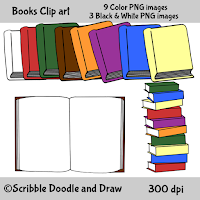 Today I wanted to share a clip art set that I have had sitting on my laptop for some time...eeek! 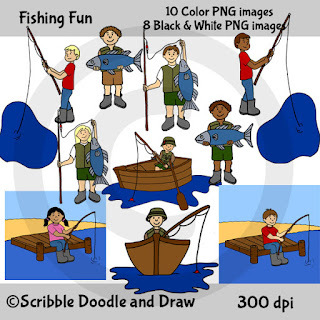 I made these fishing images for teachers to use when making worksheets and printables and other teaching resources. The kids fishing in this set make me want to go out and get a rod. 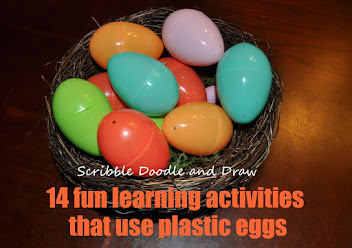 You can download this set by clicking on the image which will take you to my TPT store. all images are PNG and saved at 300 dpi. 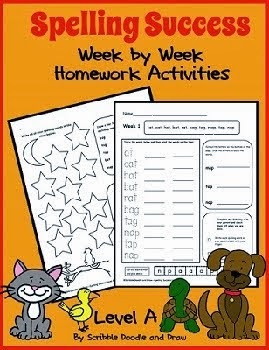 Perfect for making units to sell on TPT. And because it is Sunday surprise, I am sharing one image for free. 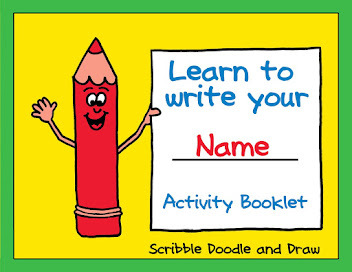 Just click on the image to be taken to my Teachers Pay Teachers store where you can download the image for free. 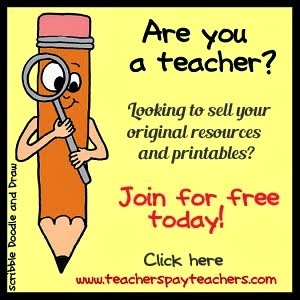 (Teachers pay Teachers is free to join if you are not already a member). 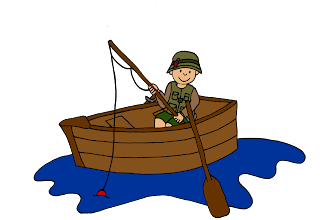 Need more fishing clip art? 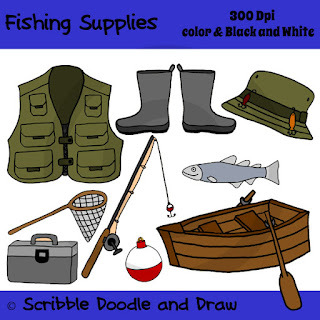 This set accompanies my fishing supplies clip art that has been selling quite well in my TPT store. Check it out at my store or read more about it on my fishing supplies post. And as always please let me know if you can't find what you are looking for. 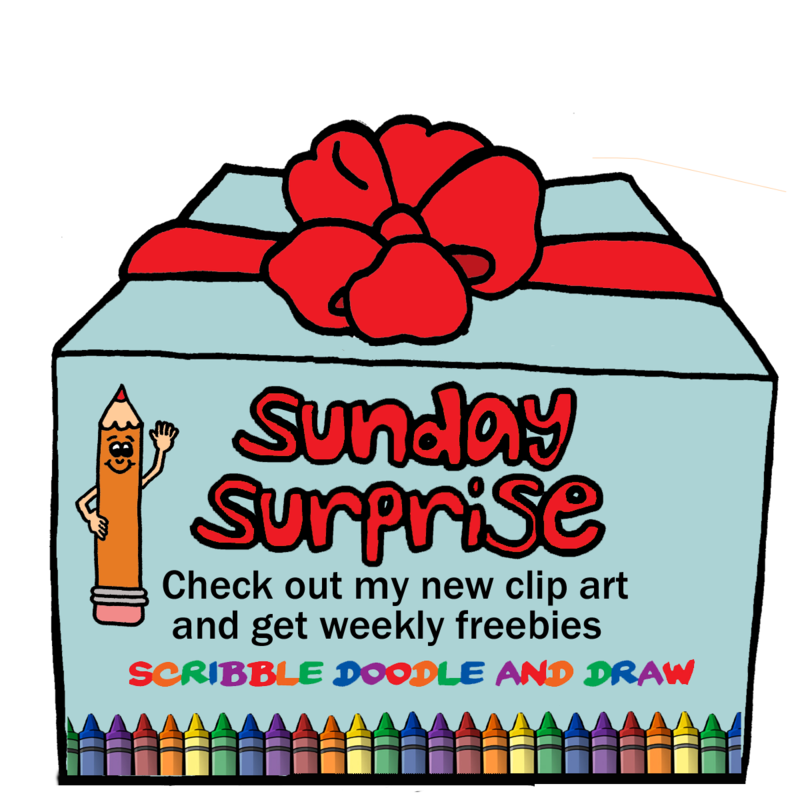 Check back next Month for Sunday Surprise! 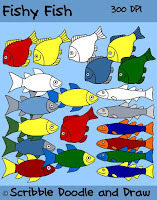 To see more of my clip art for sale, come on over to my store. 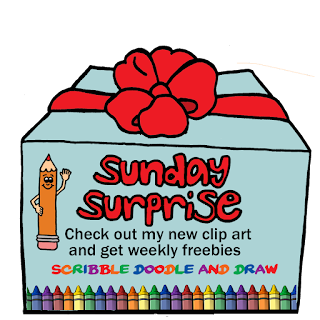 You can check out more of my clip art sets here on my page. Please note, this post contains affiliate links which means I get commissions for purchases made through links in this post. For more information about this please see our disclosure policy. 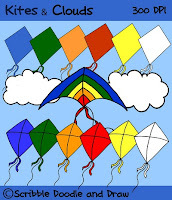 Your clip art is cute! 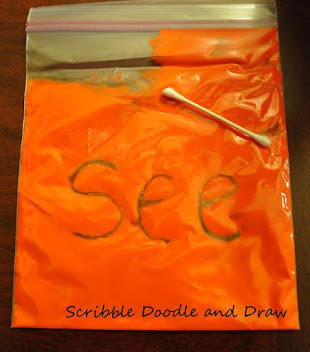 Have you ever thought about doing a step by step tutorial for how you create it?